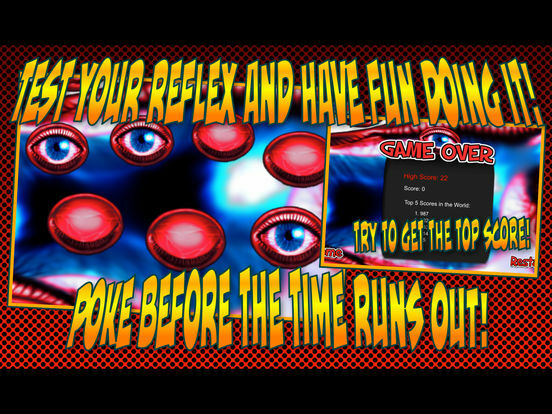 Test your reflex with this fun to do exercise and try to beat the top scores. 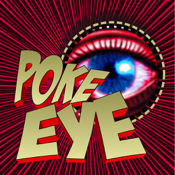 Poke in the eyes, before the time runs out! Once you click "Start" then the game will start. You have to start clicking on the staring eyes as fast as possible, if it takes too long or you miss the eye(s), the GAME is OVER. Test your reflex and have fun doing it!